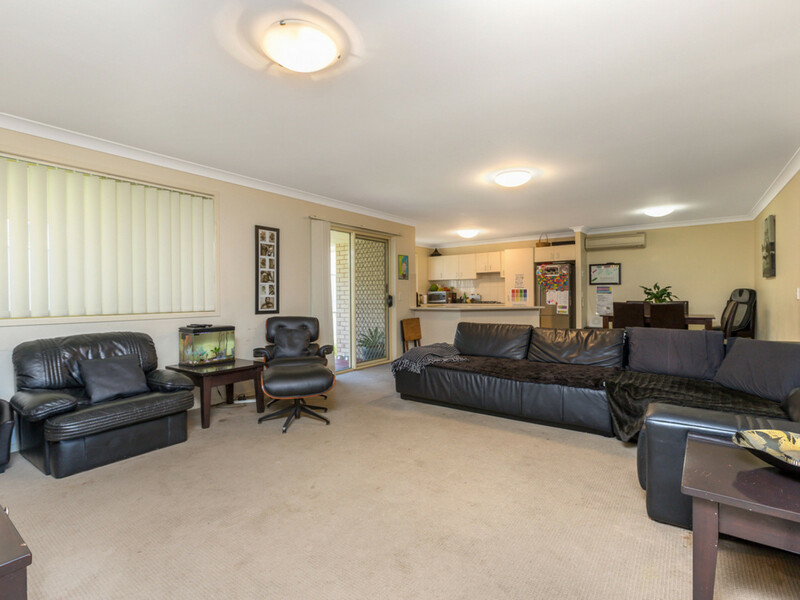 COMPLETE FAMILY PACKAGE OR INVESTORS TAKE NOTE! 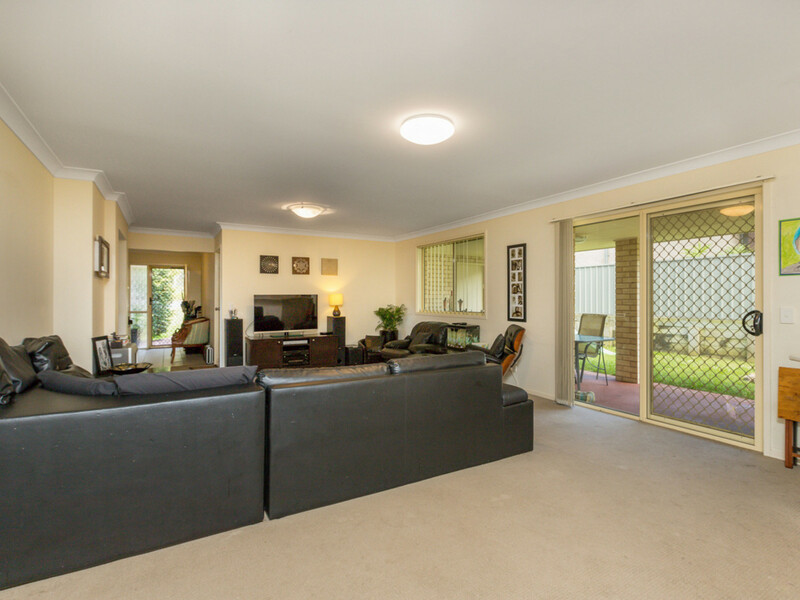 This lovely 4 bedroom, 2 bathroom stylish family home boasts a great functional layout and is perfect for a family home or investment property. 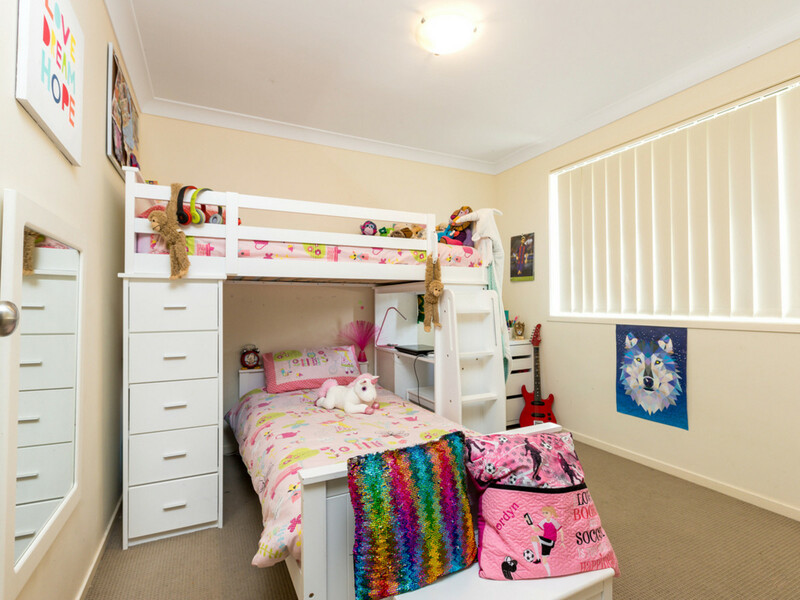 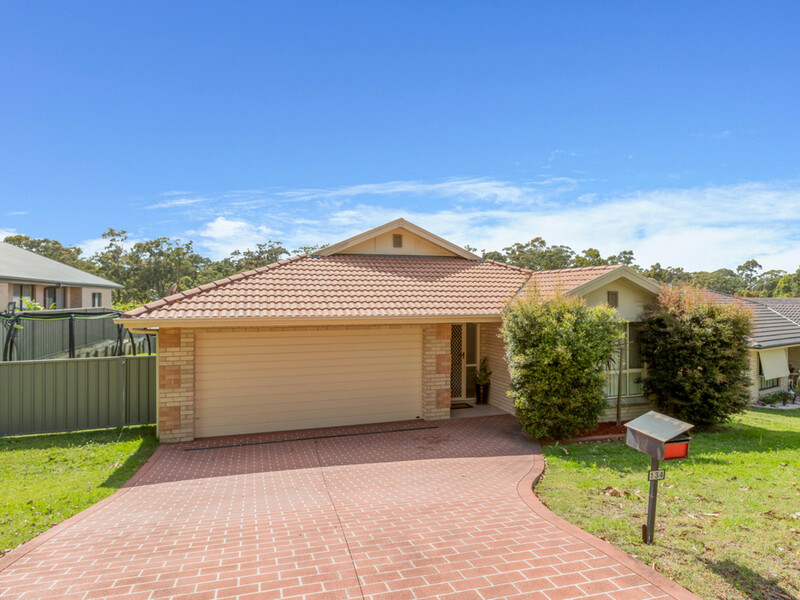 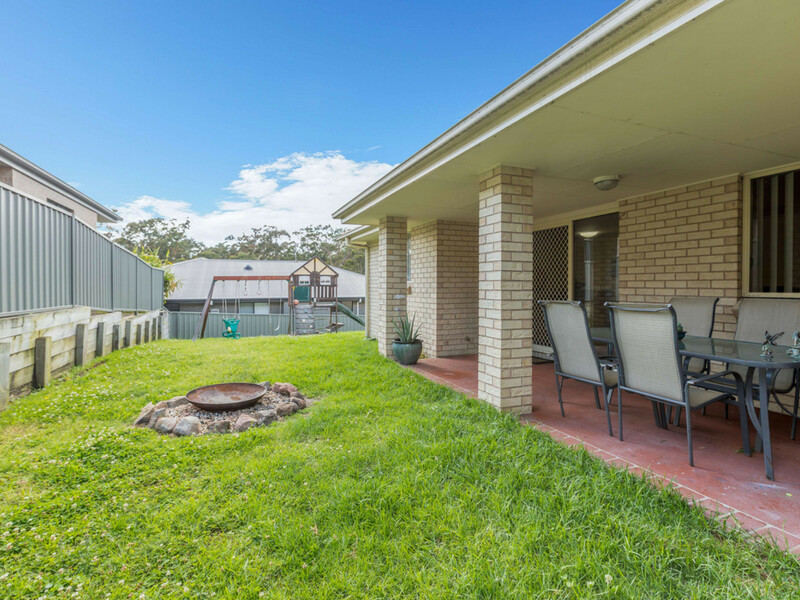 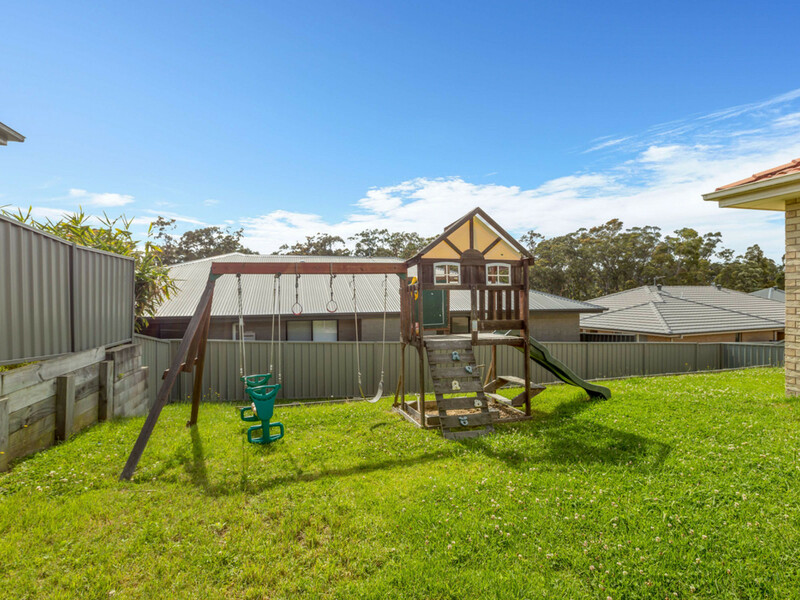 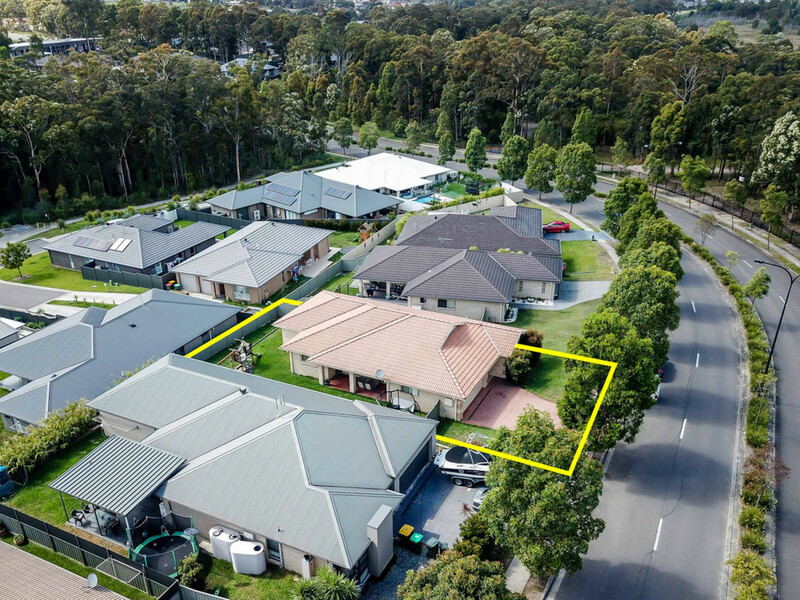 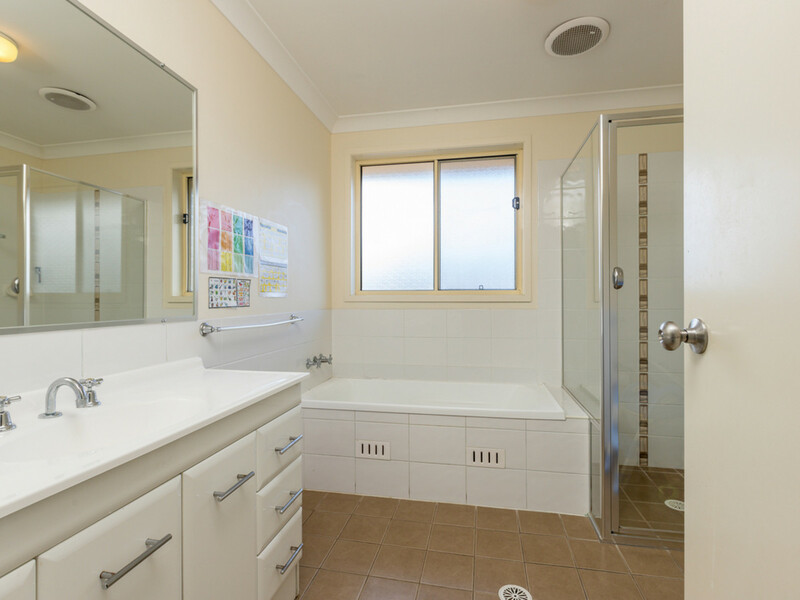 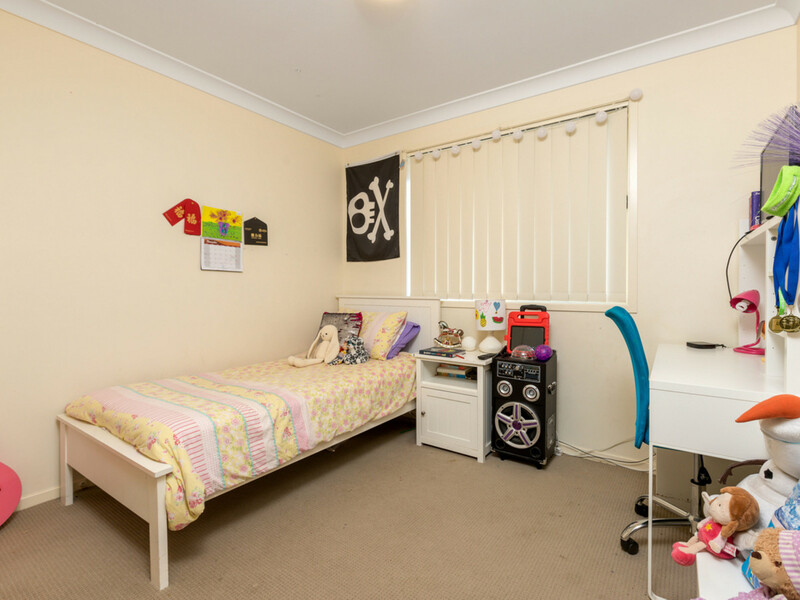 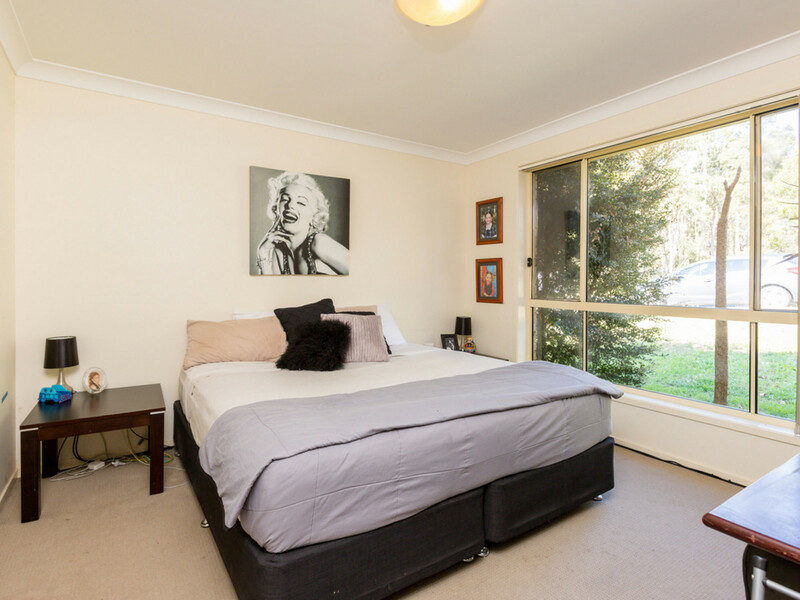 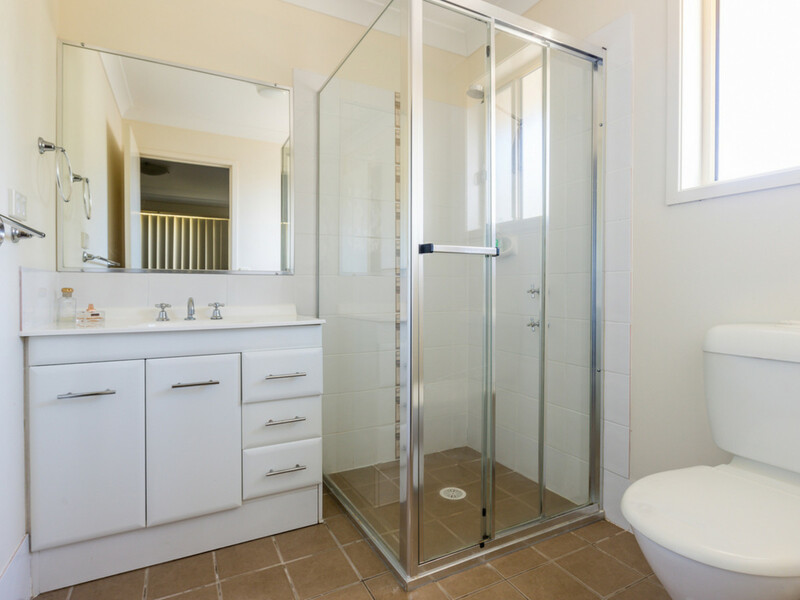 Situated in the family friendly suburb of Cameron Park, this home is perfectly positioned near the local shops and close to Newcastle and the M1 freeway. 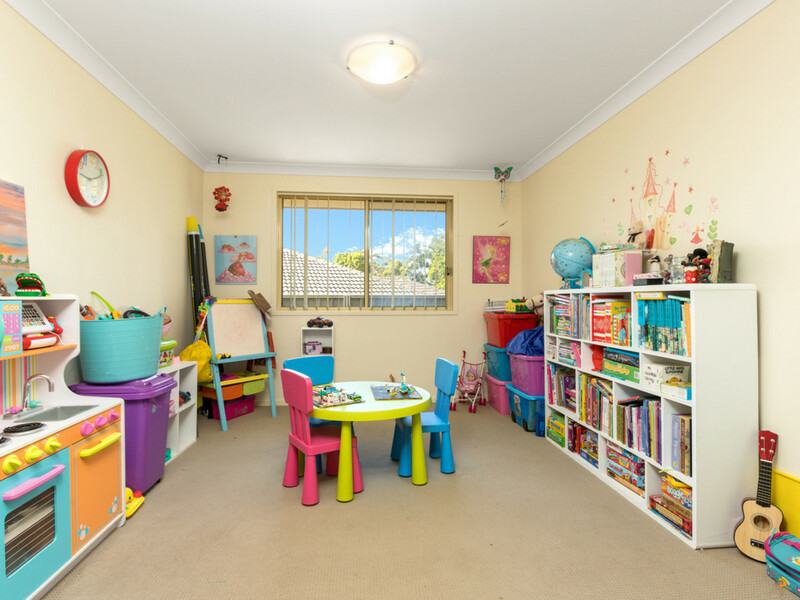 For investment buyers, the home is currently tenanted with a long term tenant keen to remain in the home. 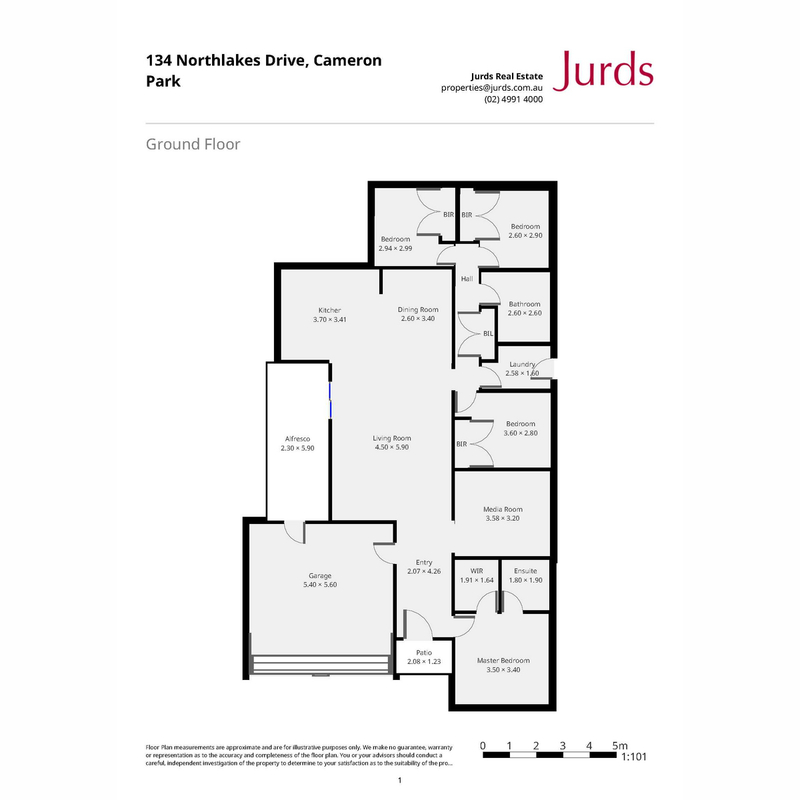 All enquiries please call John Edmondson from Jurds Real Estate on 0437 661 313.